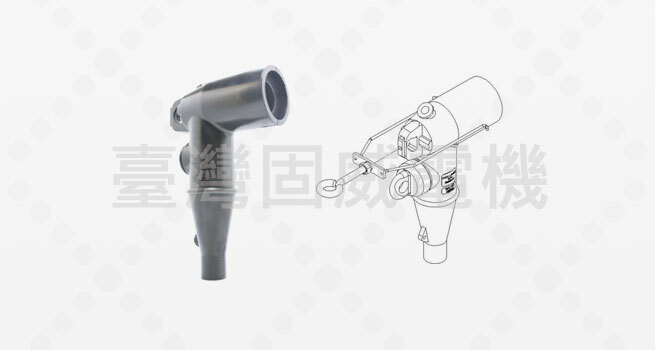 This Deadbreak Elbow Connectors provide a convenient method to terminate and connect high voltage cable and equipment on power distribution system. 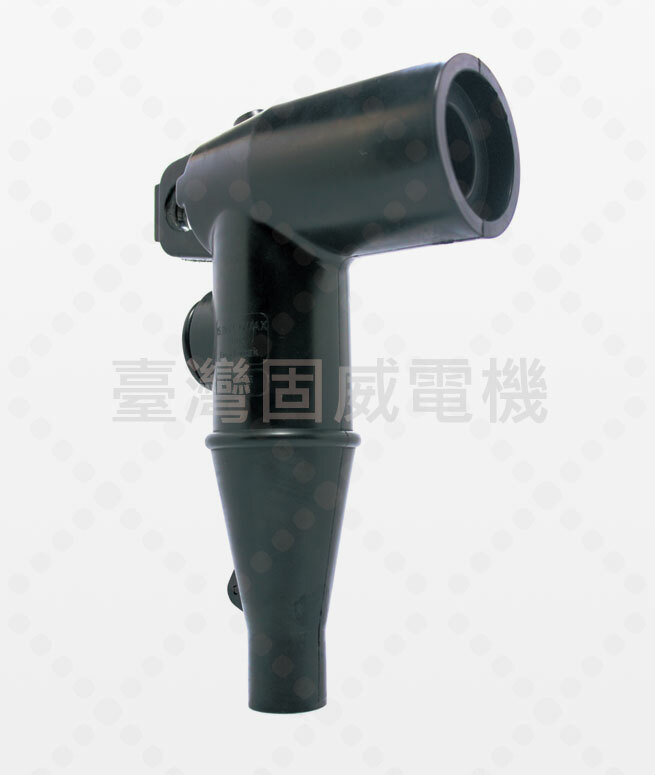 When mated with a bushing product, the deadbreak elbow connector provides a fully-shielded, fully-submersible and separable connection for underground distribution systems, but it is not a loadbreak operation. All Goodwell Deadbreak Elbows Connectors have been tested in accordance with the requirements of ANSI/IEEE Standard 386-2006, Separable Insulated Connector Systems for Power Distribution Systems above 600 Volts.